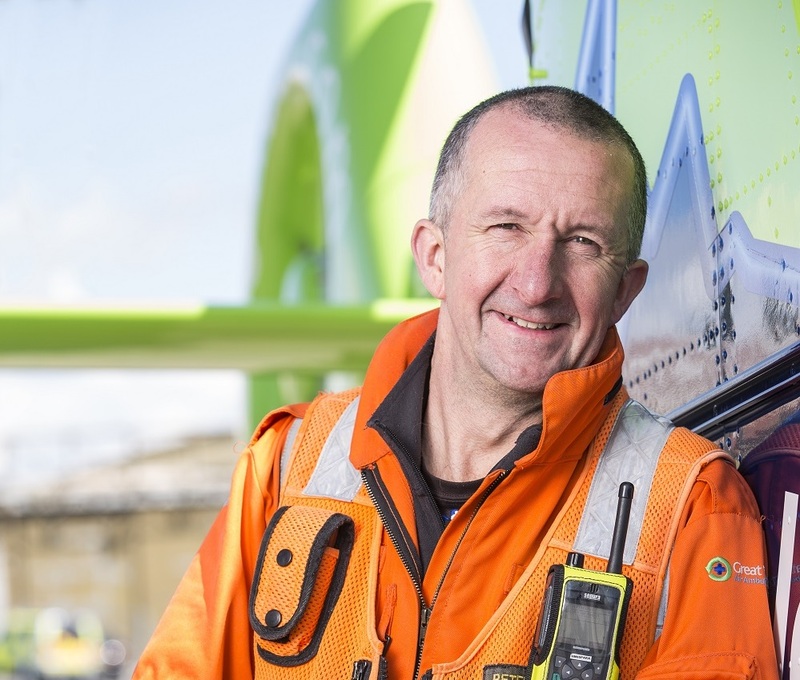 Our Critical Care Team here at GWAAC attended a record number of incidents in 2018, making it their busiest year to date. 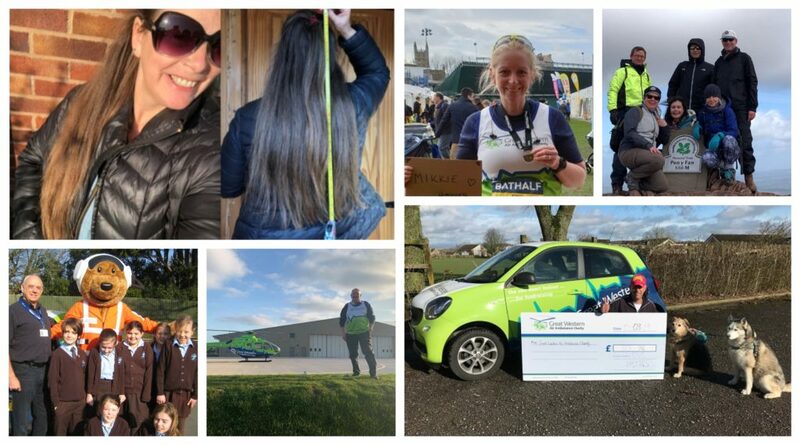 We attended to 1,887 incidents last year across the counties of Bristol, Bath and North East Somerset, South Gloucestershire, Gloucestershire, North Somerset and surrounding areas. 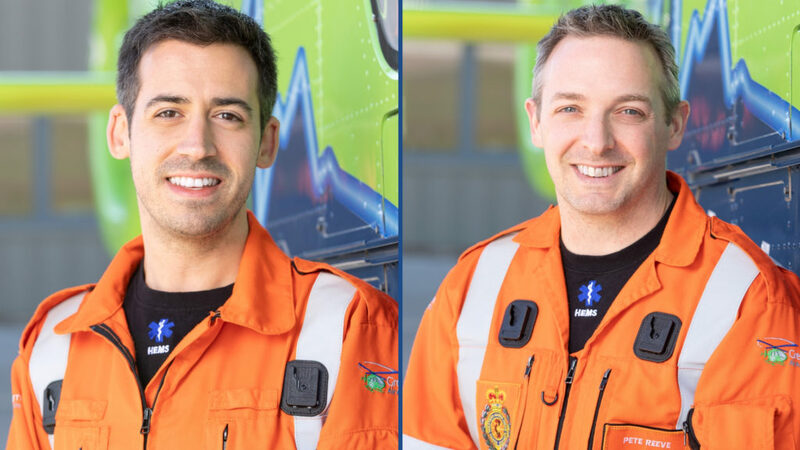 Our team consists of highly skilled Critical Care Doctors and Specialist Paramedics in Critical Care, who provide the critical care and air ambulance service to 2.1 million people across the region, carrying out life-saving interventions from blood transfusions to treating cardiac arrests, at the scene of an incident. 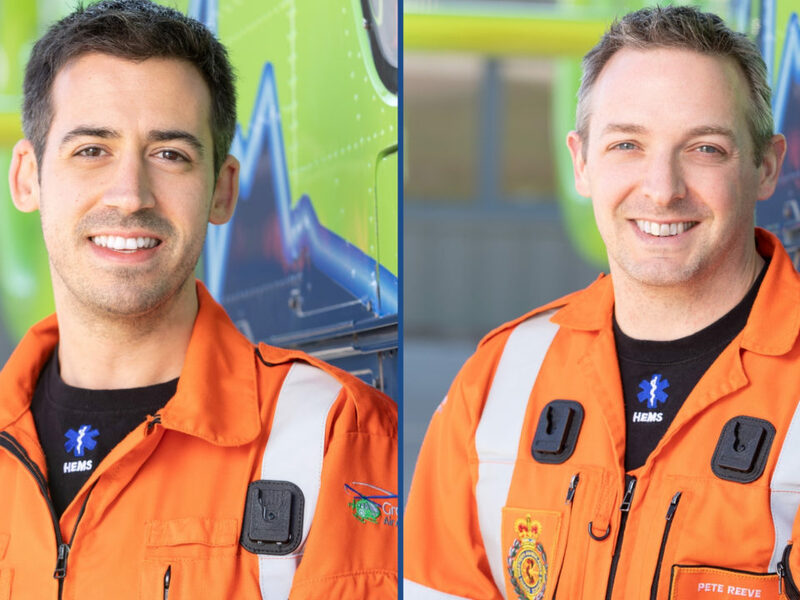 The crew attend the most critical incidents across the region by helicopter or by one of two critical care cars, attending on average 5 incidents a day. 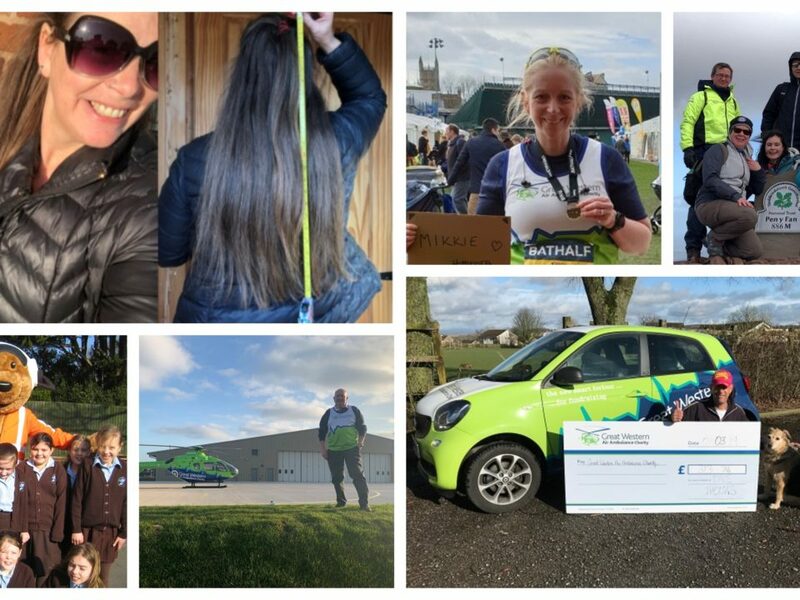 Over 65% of missions in 2018 were carried out in one of GWAAC’s critical care cars. If an incident happens within a short distance of the air base, it’s quicker and more cost effective to attend in one of the cars, and as the helicopter can only fly during daylight hours, the cars are critical to incidents that happen at night time. 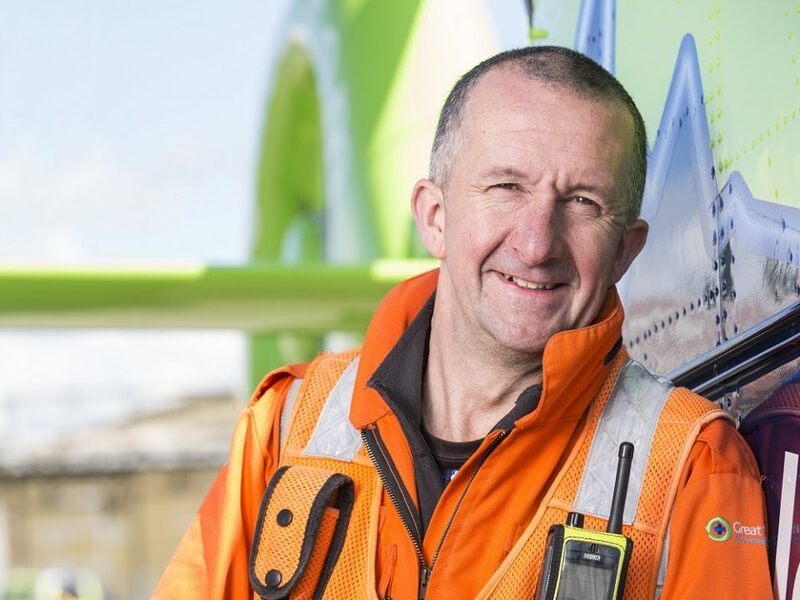 GWAAC recently moved into a new purpose-built air base in Almondsbury, having launched a campaign to Buy Our Base, raising over £1.3 million pounds to secure the future of the service. 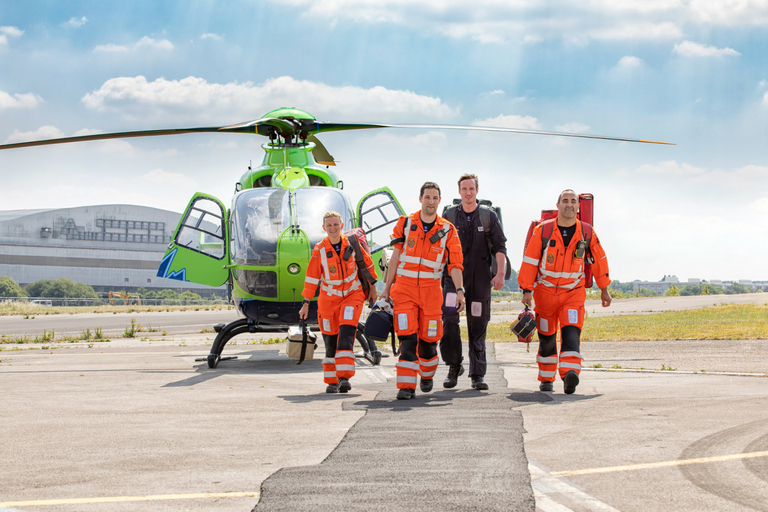 As a charity, we receive no day to day funding from the government or national lottery, so rely on the generosity of donors and supporters to help us raise over £3 million each year in order to stay operational.